Gold’s Gym StrideTrainer 380 elliptical is an affordable yet full-featured rear drive elliptical. It offers everything you need to get a superior workout. Get ready to lose weight and burn calories with the Gold’s Gym StrideTrainer 380. 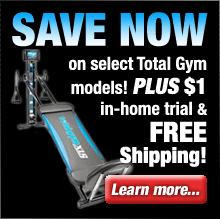 This rear drive elliptical is fully equipped to help you meet all of your weight-loss goals. And, because it’s from Gold’s Gym, you know it has everything you need to get a gym-quality workout at home. This elliptical features 6 built-in workouts designed by certified personal trainers. Choose from aerobic, weight-loss or performance goals and you’ll be on your way to a slimmer, leaner you! And, don’t forget to add intensity. This elliptical features console controls so you can conveniently adjust the resistance of your workout. And to round it all out, this elliptical is also equipped with a large LCD, convenient transport wheels and a 14″ stride length. The StrideTrainer 380 has everything you need to maximize your workout time so you can lose those inches fast. 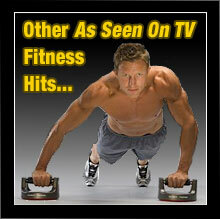 6 Personal Trainer Workouts: Burn fat, lose weight and stay motivated with Personal Trainer Workouts. These programs take the guesswork out of your workout by automatically adjusting the resistance of the elliptical for increased intensity. Choose between aerobic, weight-loss or performance workouts and you’ll be on your way to success. The speed, time and resistance of each workout are pre-determined so the only thing you have to worry about is pressing start. LCD Window: Quickly view your speed, time, distance, resistance, pulse and calories burned on this easy-to-read display. Transport Wheels: The built-in wheels make moving this elliptical from one place to another fast and easy. Water Bottle Holder: Stay hydrated during your workout by keeping your water bottle close in the built-in water bottle holder. The Gold’s Gym StrideTrainer 380 elliptical is a well equipped and feature rich exercise solution that will enable you to get a top-quality and highly effective workout. The StrideTrainer 380 elliptical from Gold’s Gym will have you getting fit and shedding those extra pounds in no time flat. Gold’s Gym fitness equipment is an excellent choice if you’re looking for a full-featured yet affordable home exercise solution that won’t break the bank. If you’re serious about getting into better shape and staying fit Gold’s Gym offers the affordable solution you’ve been looking for. What are you waiting for? 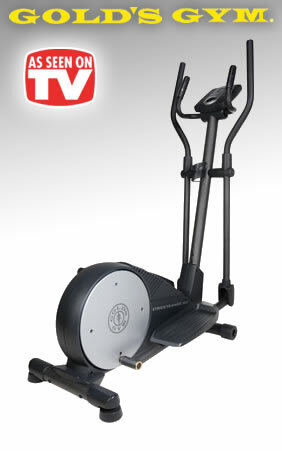 Order a Gold’s Gym StrideTrainer 380 elliptical and get ready to watch those extra pounds disappear!